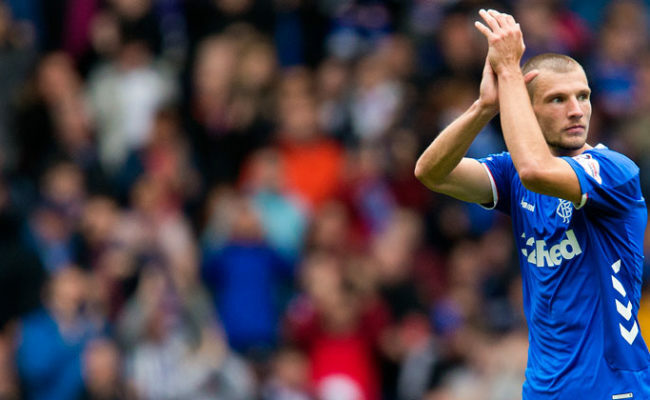 CROATIAN defender Borna Barišić was delighted that the Gers secured all three points with a win at Ibrox today. 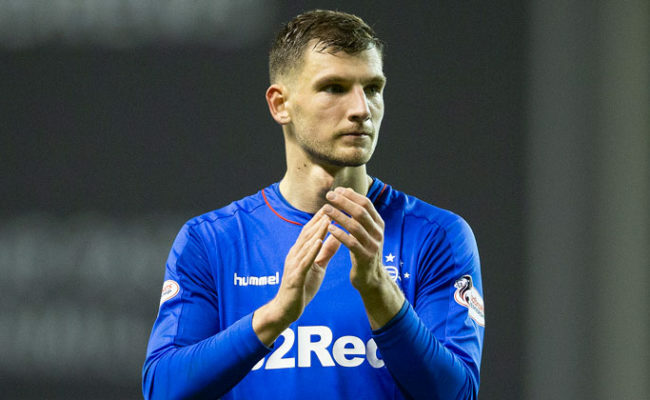 BORNA Barišić spoke to RangersTV after today’s 4-0 victory against St Mirren in the Ladbrokes Premiership. 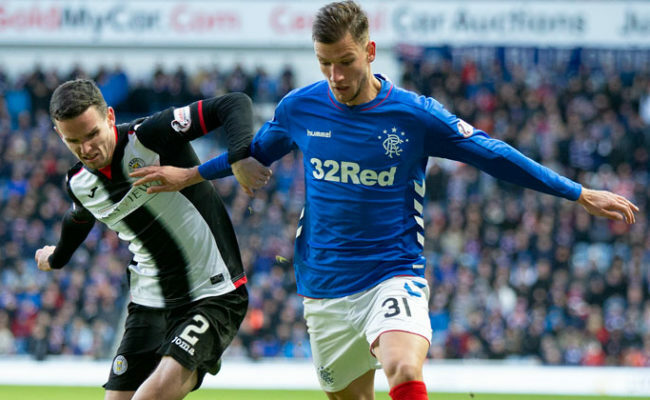 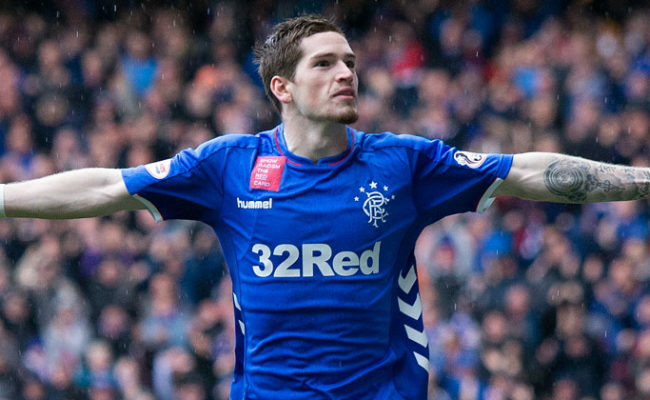 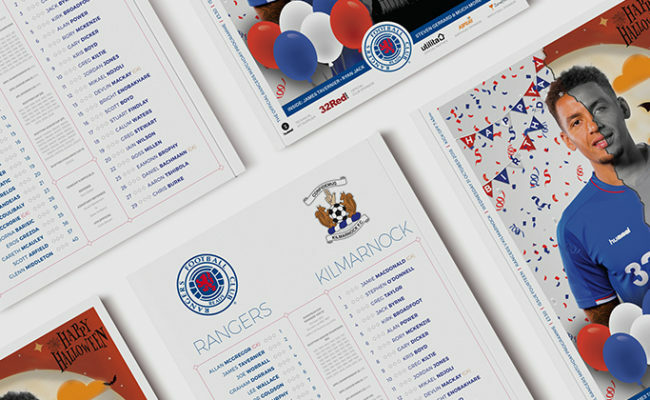 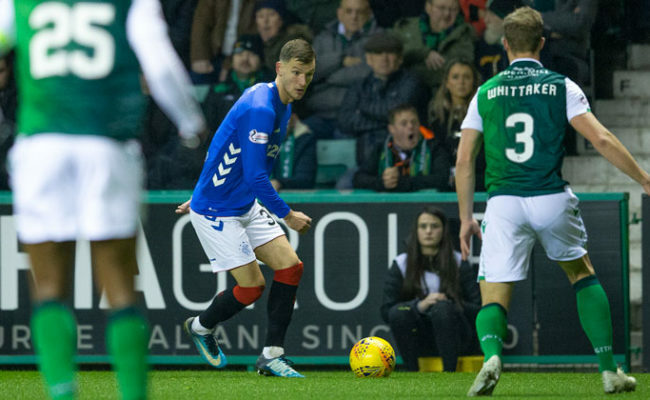 BORNA Barisic thinks Rangers produced their best away performance in the Premiership this season despite dropping points against Hibernian.